Posted in: Community, Media Release, Reward, WANTED. 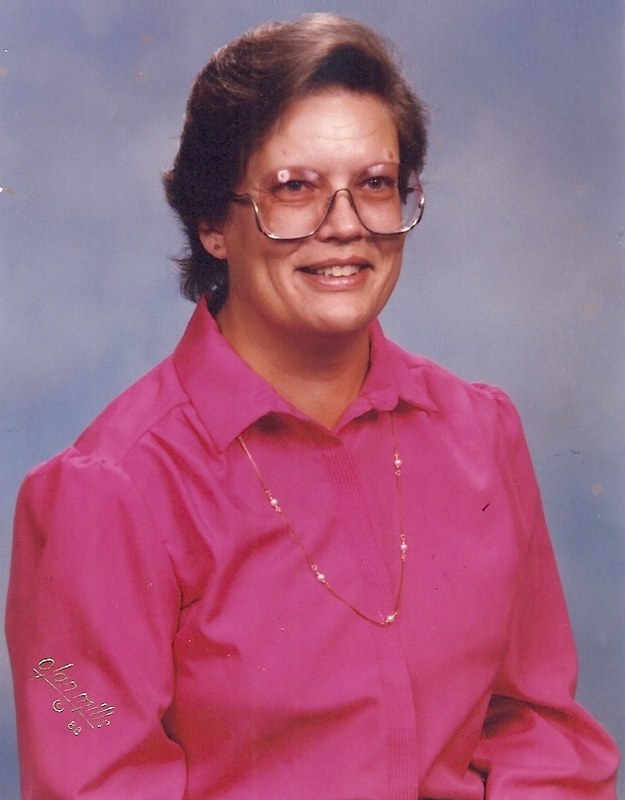 Monday, February 1, 2016, 10:00 a.m.
Franklin, TN – Monday marks the 25-year anniversary of the murder of Peggy Cox. On 02/01/1991, Peggy was gunned down while working in the drive-through window at Hardee’s on Murfreesboro Road (Highway 96E) in Franklin. It was her 49th birthday. Peggy would have turned 74 on Monday, no doubt celebrating with her three beloved children, — and the grandchildren whom she never got the chance to meet. Peggy’s murder remains Franklin’s only unsolved homicide. Monday at 10am, Franklin Police Chief Deborah Faulkner will introduce you to Peggy’s family, and share perspective on who Peggy was, why she will never be forgotten, and why the Franklin Police Department, our community, and the FBI will never stop hunting for truth, justice, and Peggy’s killer. There is a $25,000 reward for information that helps solve this case.